My wedding season opened with a gorgeous ceremony at the Sulamita Slavic Church. It was a new experience for me to be unable to understand a word of the service except for a single prayer that was said in English! I have seven more ceremonies currently booked for the summer, so check back for more vendor and venue reviews. I’m super excited about an interview and give-away slated for next Wednesday, so check back then! 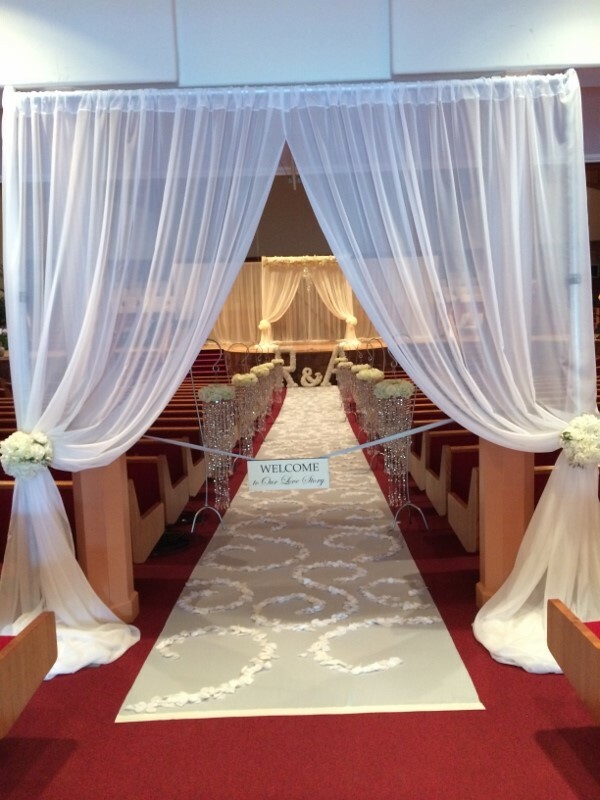 The Sulamita church is available to rent for all weddings and special events. The sound man was very nice to work with and the stage lighting was expertly handled. The main advantage to this church is it’s huge size – I would estimate it can seat up to 800, although I wasn’t able to get this number confirmed. This entry was posted in Reviews, Wedding Planning and tagged portland weddings, wedding planning, wedding vendor reviews, wedding wednesday, weddings by whisperingroses. Bookmark the permalink.